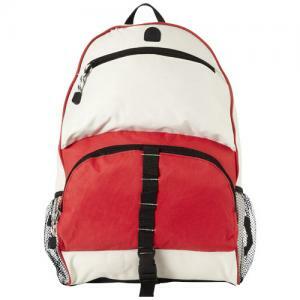 Utah backpack. 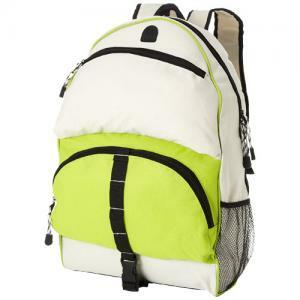 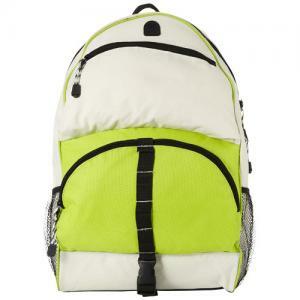 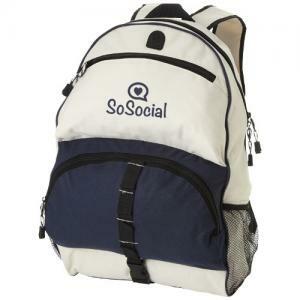 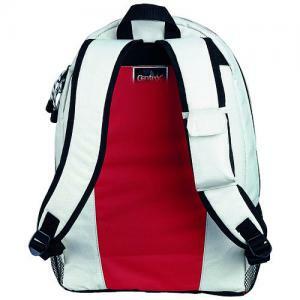 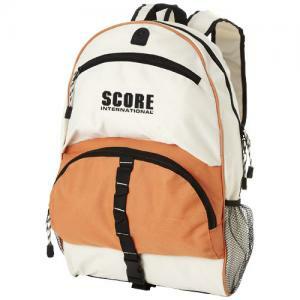 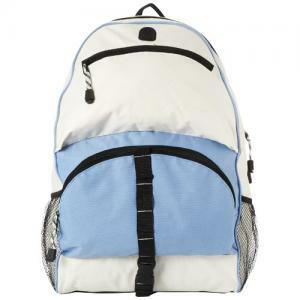 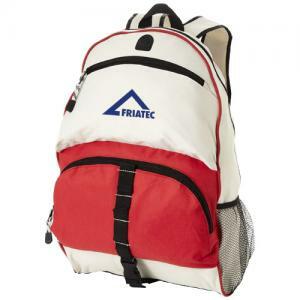 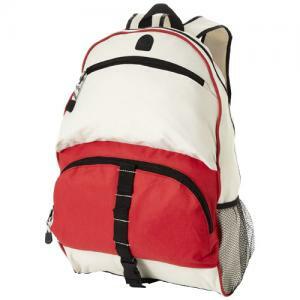 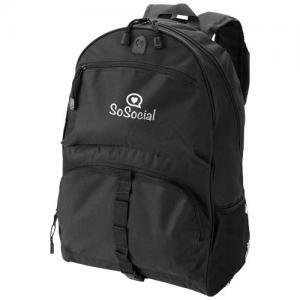 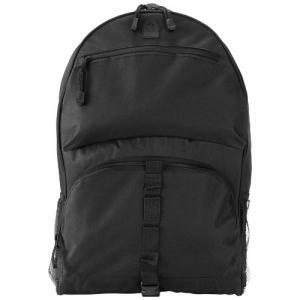 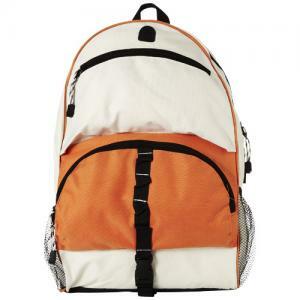 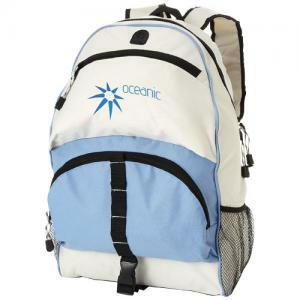 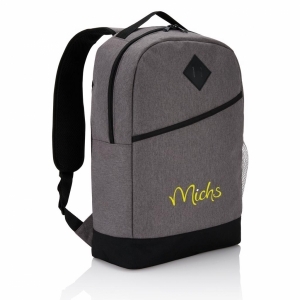 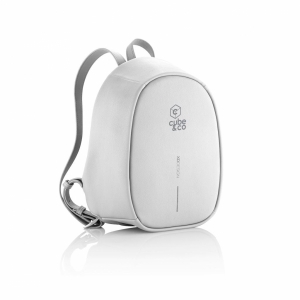 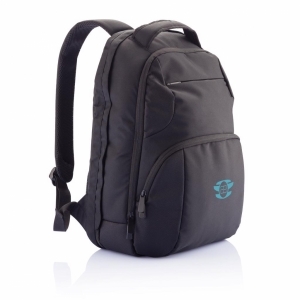 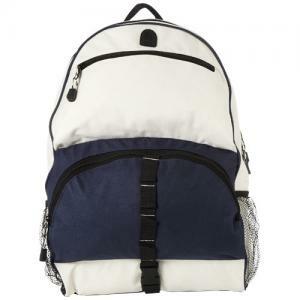 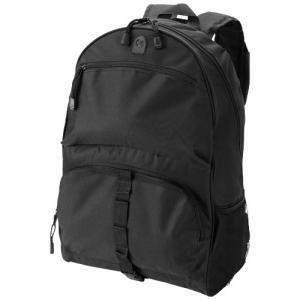 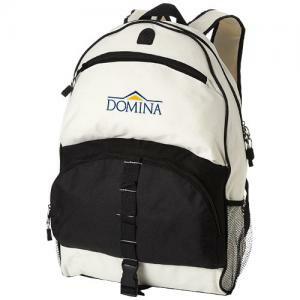 Backpack with luggage label, padded shoulder straps, 2 mesh side pockets, detachable phone pouch, zipper front pocket for MP3/MP4 player and several small hooks for keys and an ear bud opening. 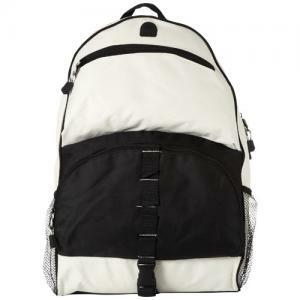 To order an unprinted Utah backpack, please complete the details below.